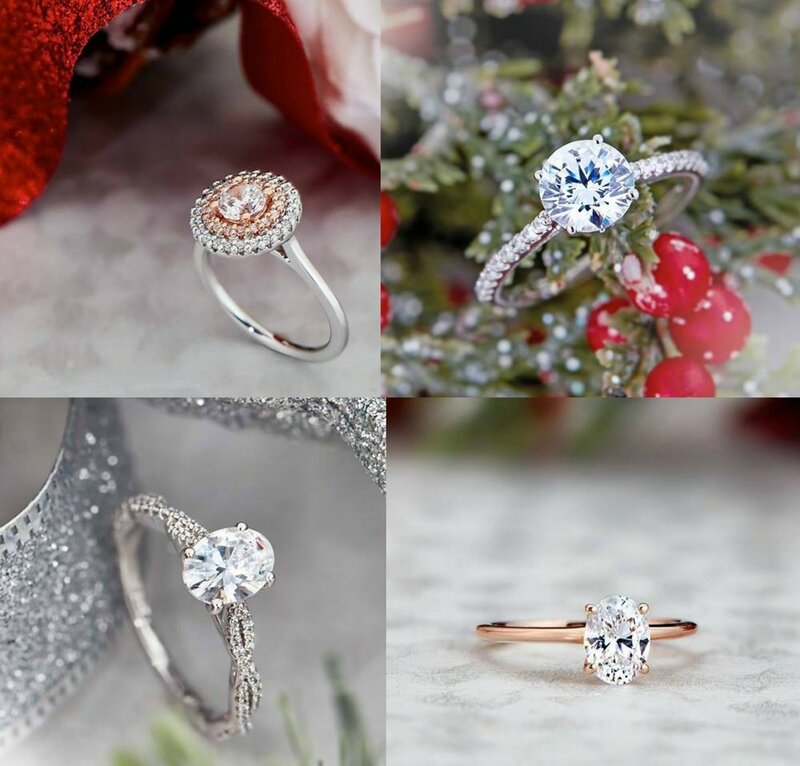 We find ourselves right in the middle of "engagement season," so your Colorado wedding planner wants to weigh-in on current engagement ring trends, while also highlighting a couple of our favorite jewelers: David from CD Ray Jewelers and Melissa of Touchstone Crystals. One of our favorite jewelers from Highlands Ranch. A family-owned business atune to current engagement ring trends and specializing in custom pieces. 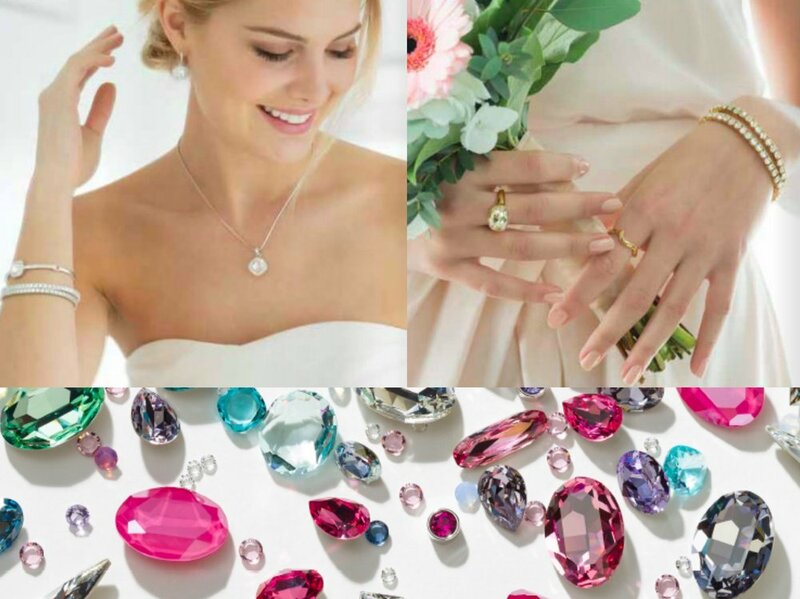 One of our favorite jewelers for trendy bridesmaids gifts, non-precious gems, and non-traditional stones. When it comes to what couples want for engagement rings and other wedding jewelry, 2017 reports show major changes over historically popular choices, for instance, stone shapes. For a long time, princess cut was the reigning champ. But for last year's couples, 52% of rings purchased were round; and the shape that's the most 'on-the-rise' was oval (making up 7% of rings). Another change we see is the type of metal used for the settings. While white gold still makes up 61% of rings, rose gold is becoming more and more popular. And yes, diamonds will most likely always be the top choice for center stones, however sapphires are the most popular gem we're seeing for non-traditional couples. Seeings how 91% of proposals take place with a ring in hand, it's evident that this is an important decision. The average amount of time a couple spends looking for that perfect ring is three and a half months, where they'll most likely spend, on average, about $6300. And these aren't the only interesting facts about engagement ring trends that couples may find useful before diving head first into the search. How do these engagement ring trends stack up to what you had in mind? Are you currently searching for your perfect ring or other wedding jewelry? You should definitely check out our featured and favorite jewelers and see how they can make your dreams into reality. And in the meantime - use the social media buttons below to connect with us! We'd love to hear from you on this topic and any others!